Tumbling down the rabbit hole! For those of you who know me, you will probably be aware that I haven’t been myself this past year, if not quite a bit longer – I have been a bit poorly. In fact I have been suffering with chronic anxiety and depression. And I’m not ashamed to say that I have pretty much lost the plot this last year. I have found it extremely difficult to cope, to just get up and get on with it. But I have! I’ve had to – I’m a single parent. Unfortunately when you are the one who is responsible for everyone else in the house, you don’t have much choice. But do you know what? There comes a point in this sort of experience that you just stop being able to just get up and get on with it! Every little task seems like a mountain to climb and when you have been so strong for so long and been holding on to the rope that tightly, suddenly when the tension breaks, the rope breaks too and that little thread you were clinging to falls away and you find yourself tumbling through a void of complete and utter despair, like Alice falling down the rabbit hole – desperately trying to grab onto anything that comes within your grasp to save yourself. 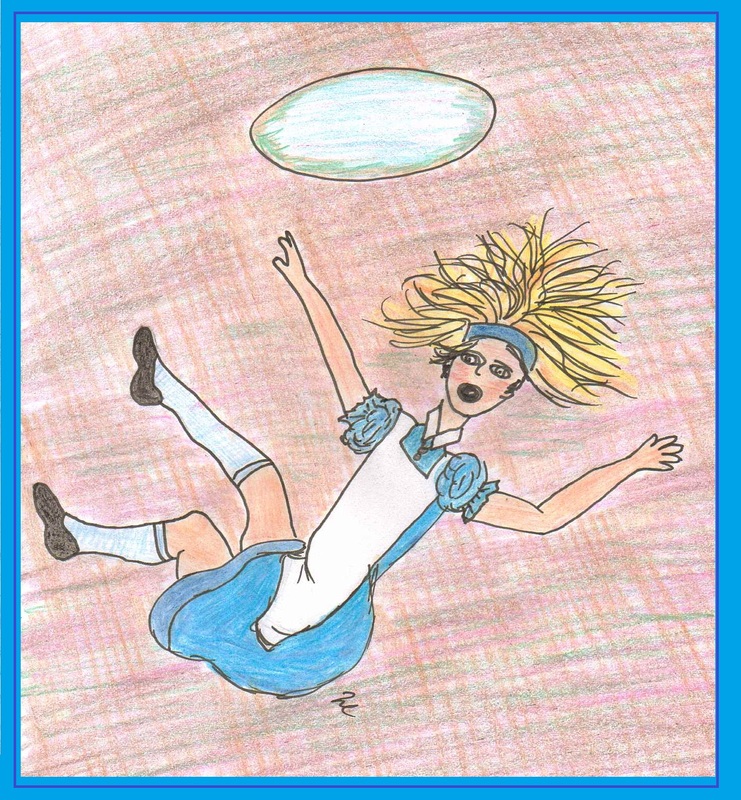 And just like Alice’s adventures, for me it has been a quest, to get back on that path and find my way back out of that rabbit hole. I’m not out of it yet but I thought I would like to share this blog with you all to show that I am not ashamed any more of not being in complete control, nobody can be in control all the time! And as for that white rabbit constantly running in a state because he’s late – well that is how I have felt, like I’m running and running and running to catch up with him because that is what I am supposed to do – to be in control, to be on time, to know where I’m going, but sometimes you’ve just got to let him go and slow right down to your own pace. And I have had help from family and friends that has been invaluable to me, and I would like to acknowledge all those people that have helped me ride the wave and been there with me when I have fallen apart – you know who you are, especially my Mum – having a shoulder to cry on or a hand to pull you up when you are in a situation like this is so, so important! I can’t tell you how important it is to have someone there to lean on when you are so weak that you can’t stand on your own 2 feet and walk the path alone! The other thing that has kept me focussed is my writing – for my sanity and so I can continue to be there for my darling daughters, I have thrown myself into my children’s books and poetry. It is also something I can share with them, to keep me connected to why I get up every day – because I love my children, more than my own life’s worth and THEY are worth it, they are worth the pain of daily struggles, because they are little miracles who deserve a Mum who CAN cope with the problems life throws into the mix. So I put on my belt of strength and take up my sword of truth and with a cloak of determination I continue to get up each day and battle the beasts of the forest and the dark shadowy demons sitting on my shoulder and I WILL get out of that darn rabbit hole one day and when I do I shall plug up the hole and send that rabbit on his way without a second glance! The thirst for knowledge goes hand in hand with the wonder that is human imagination and creativity. The fascination many people appear to have with the ancient knowledge apparently hiding in history and legend, it seems to me, melds seamlessly with a modern obsession with myth and fantasy. 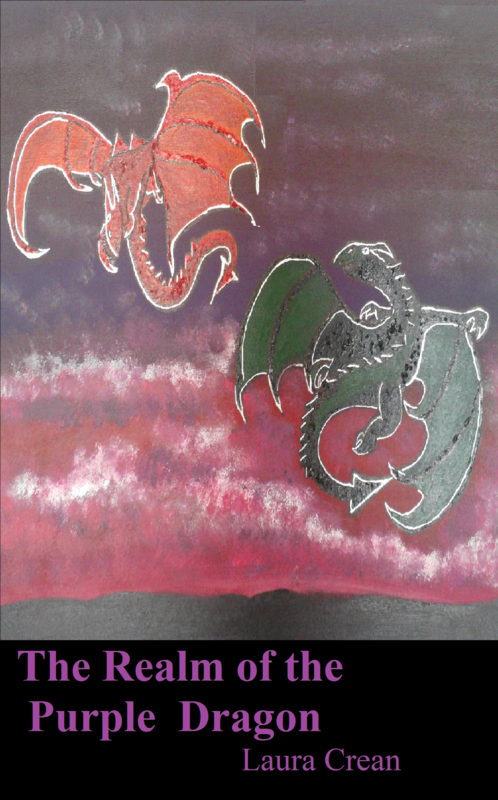 ‘The Rainbow Rune Series‘, my series of children’s books, mainly set in The Realm of the Purple Dragon, is in actual fact a culmination of my interest in all of the above – history and legend and the encoded knowledge hidden in ancient texts and writings. 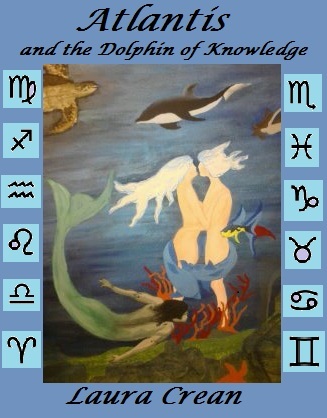 However It is more to do with my fascination of the mystery of the symbolism found in myths and fantasy stories alike. Symbols and the written word have always been a powerful tool used by mankind to share and pass on knowledge, language and humanity’s greatest gift – imagination! Of course it has always been used by some elite and powerful people to keep some knowledge hidden and secret, because as we all know knowledge is power and power means control of the masses. Ancient writings such as runes and hieroglyphs were so much more than just the written word as it is today (a phonetic mark on paper to represent the sounds of letters and words). Ancient runes were so much more than that! They were magic! And the reason they were magical was because of what they represented in the minds of the people using them. 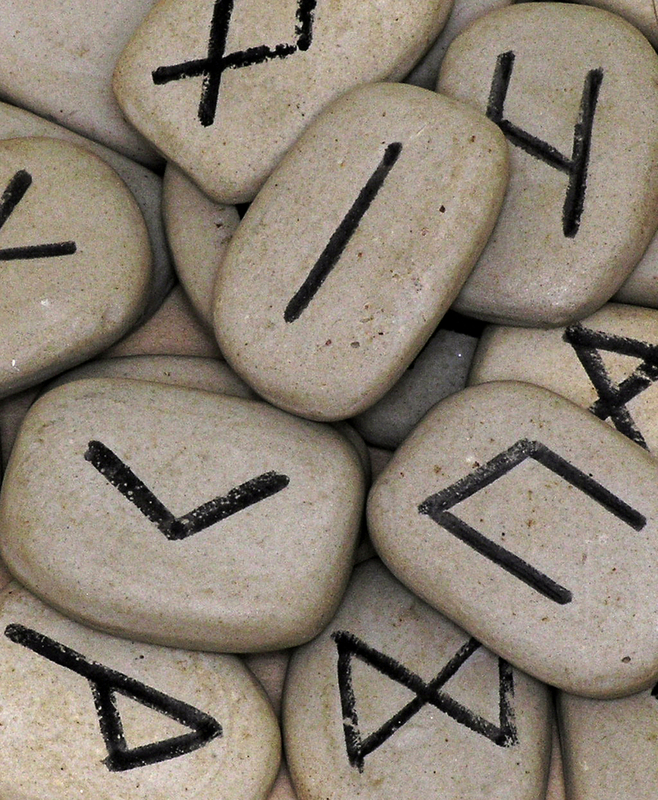 One little mark or rune could not only represent a sound but could also have a whole separate meaning, idea or concept hidden within it often known only by a few”chosen” individuals who could use that special knowledge in ways that would have seemed magical to the every day man or woman on the street. These magical symbols could help a person to understand the problems they were facing in their daily lives and could be used as a tool of divination to guide people when they had tough decisions to make. They could also be used in spells and prayers for rituals to help people or to curse an enemy, to understand the seasons and the stars in the heavens and even the gods’ motivations. To us as modern individuals a letter or a word would seem quite a simple thing and the person writing it down is simply sharing a basic sound to represent a word or a word to represent a thing or a concept or idea with another person or group of people – job done! But a rune or a hieroglyph could literally conjure up much more in the individual in prehistory – it could represent another realm, a realm of gods, spirits, heroes, magic and immortality! Of one’s own spiritual journey to heaven or enlightenment! Wow! I don’t know about you, but it certainly shines a whole new light on how exciting the written word can be.